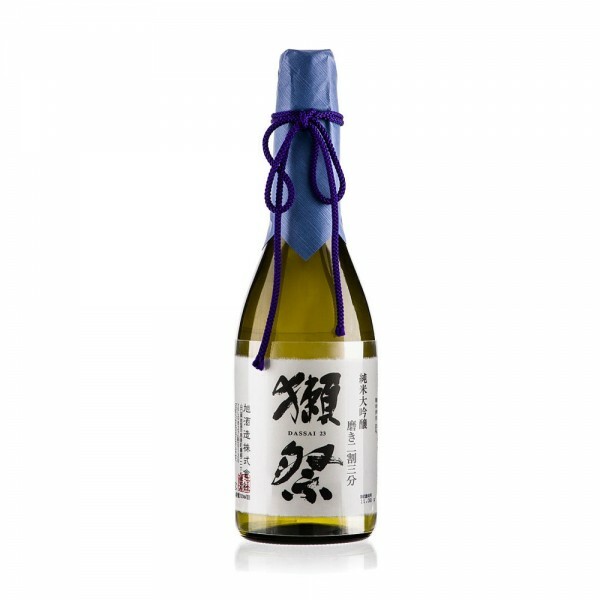 Made from milled rice in which only 23% of the original size of the grain remains, this is the most serious and complex Sake available today. 23 has a beautifully sweet palate, with notes of pineapple and coconut present alongside a touch of aniseed. Dassai 23 like all quality Sakes should be served chilled. Made from milled rice in which only 23% of the original size of the grain remains, this is the most serious and complex available today. 23 has a beautifully sweet palate, with notes of pineapple and coconut present alongside a touch of aniseed. 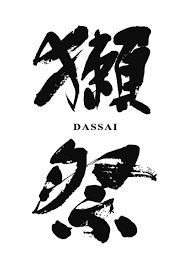 Dassai 23 like all quality Sakes should be served chilled.